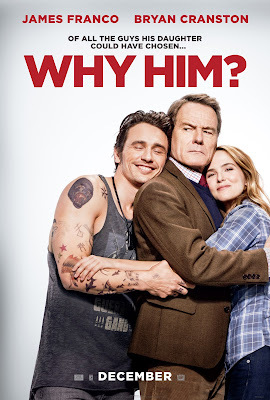 Download a pair of passes to see Why Him? in Austin! You can download an admit two pass to see the new movie Why Him? at Cinemark Tinseltown 20 and XD - 15436 FM 1825, Pflugerville, TX 78660, on Tuesday December 20th, 2016 at 7:00pm.